Necessity is the mother of Invention ( * googling ). I get to know this how to install oci8 from various blogs and forums, hence consolidated all the points from different blogs and forums, so that you don't have to look for it. Oracle extension has a dependency of Oracle Client Packages. Same way, install the remaining packages too. You can set the permanent path in bash environment files. Installation of oci8 package from PECL. Remember, you must download the linux package with an extension of tgz else pecl will not recognize the package provided to it for installation. Run the last command to install and enable oci8 extension. 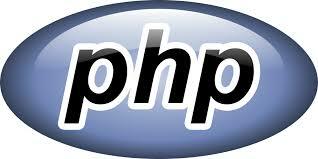 If the installation completed successfully, locate your php.ini and add the following line. Confirm the same, using phpinfo.php page you must get a category of oci8 extension like the below mentioned screenshot.